Hannah Gadsby Announces Second NYC Extension! 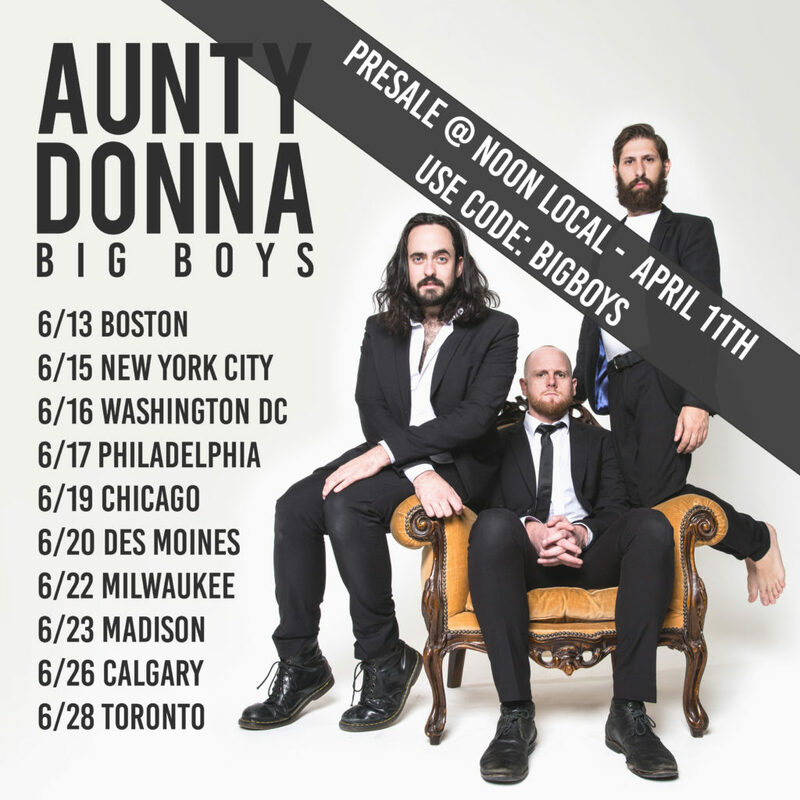 Aunty Donna North America Pt. 2 On Sale Now! 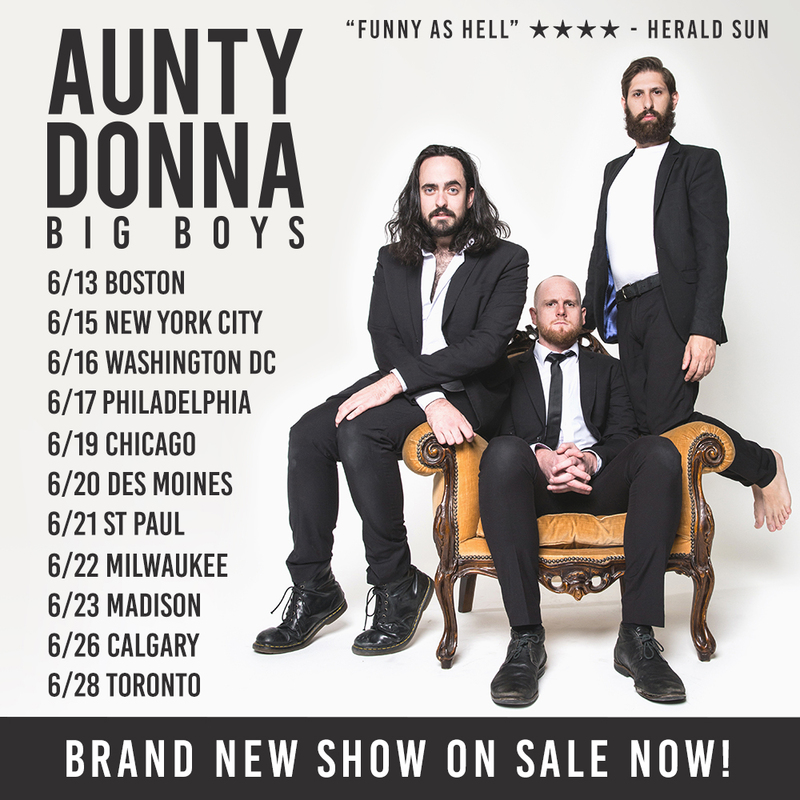 Aunty Donna Returns to North America – Presale starts today!